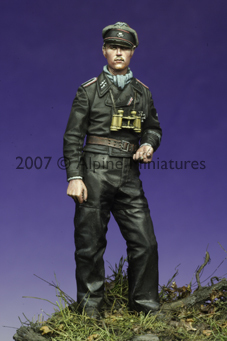 Alpine Miniatures: New Figures 1/35!!! 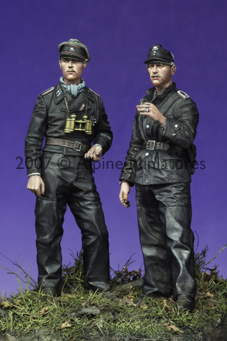 Alpine Miniatures is proud to present new 1/35 figures! What can I say. Another great figure set. Great poses, great details. 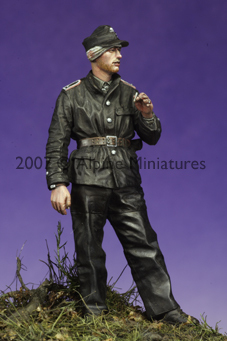 By the way, I've bought the 1/16 GD Panzerofficer from Gino recently and just started working on it. Superb fit of all parts, clean up took about ten minutes and a real pleasure to paint. Sweet...I love the casual poses you sculpt. I wouldn't want it any other way. I'm a fan for life. Anyone with a great figure idea, please email me!